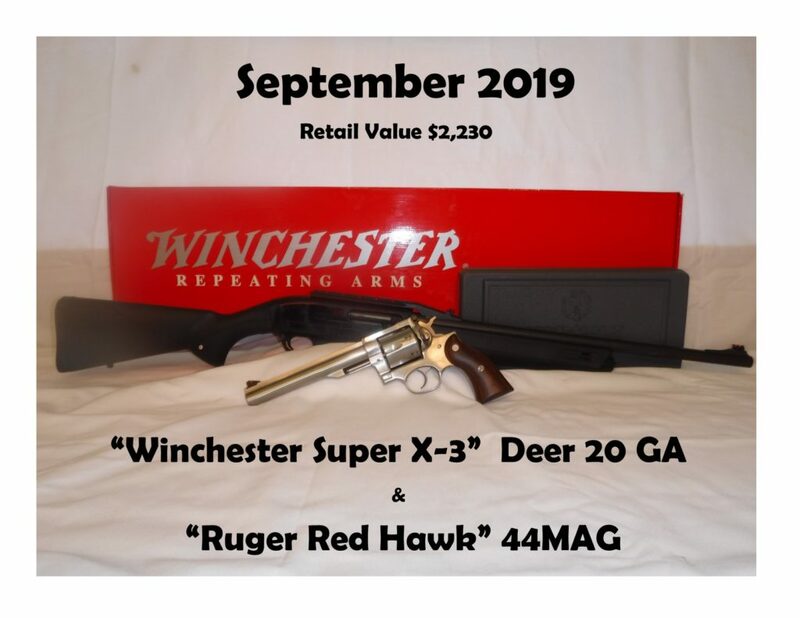 Each months winner can choose ONE of the following as their prize. 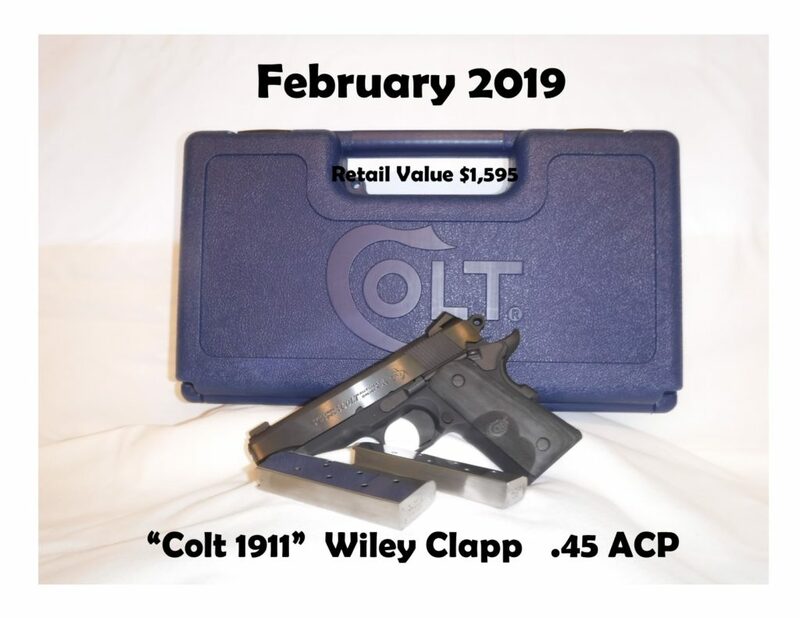 Each ticket is $20 each and is good for all 12 drawings. 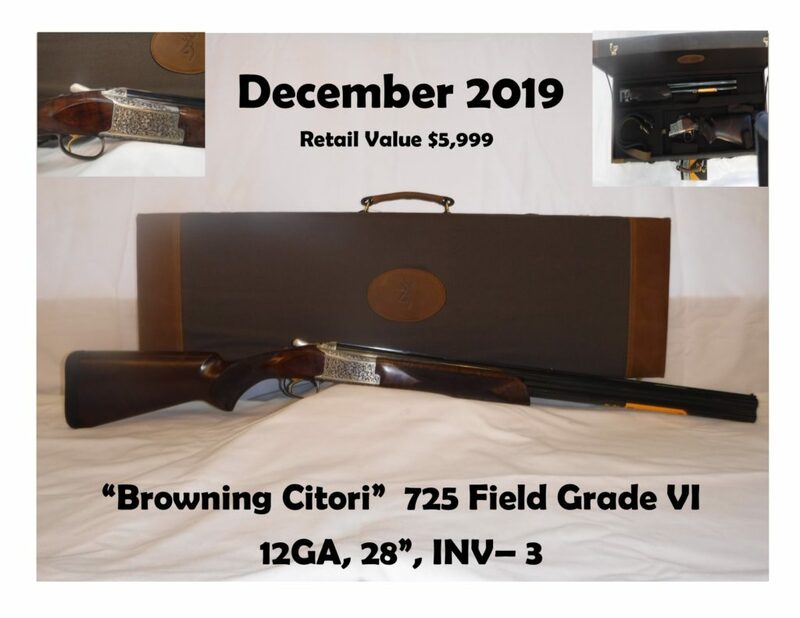 The drawing is held at 9pm on the 1st Friday of every month during The Quail Club Fish Fry. 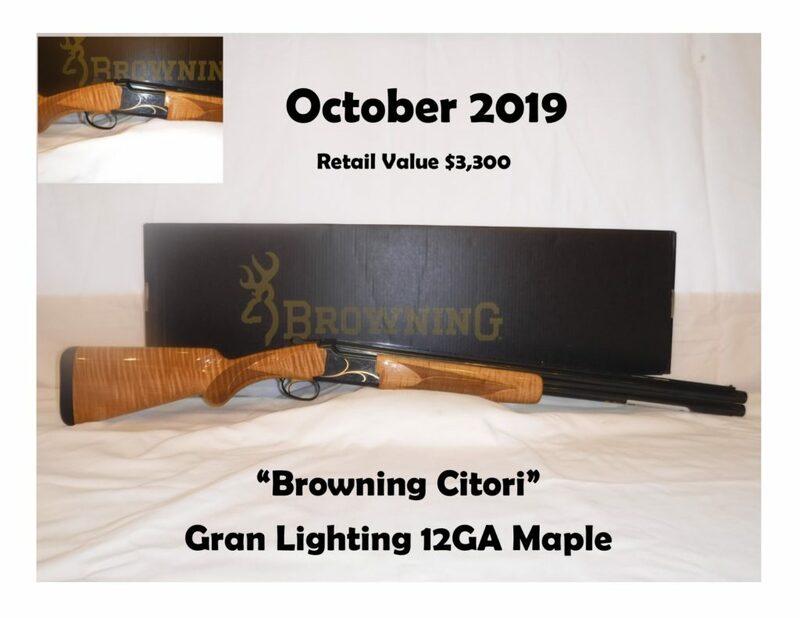 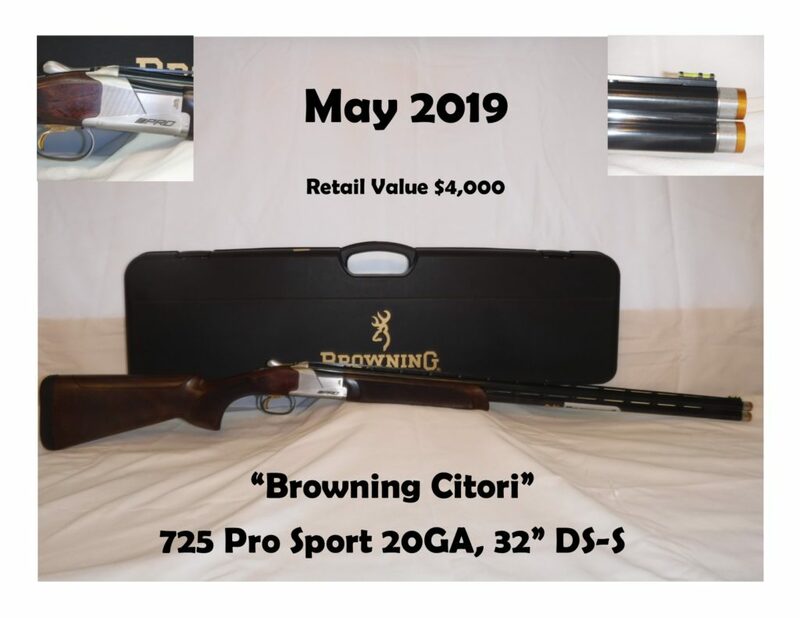 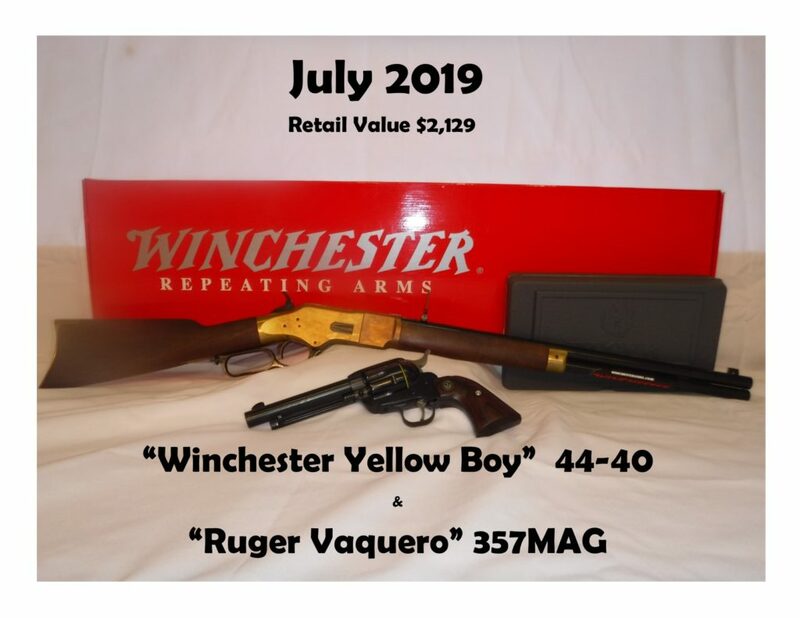 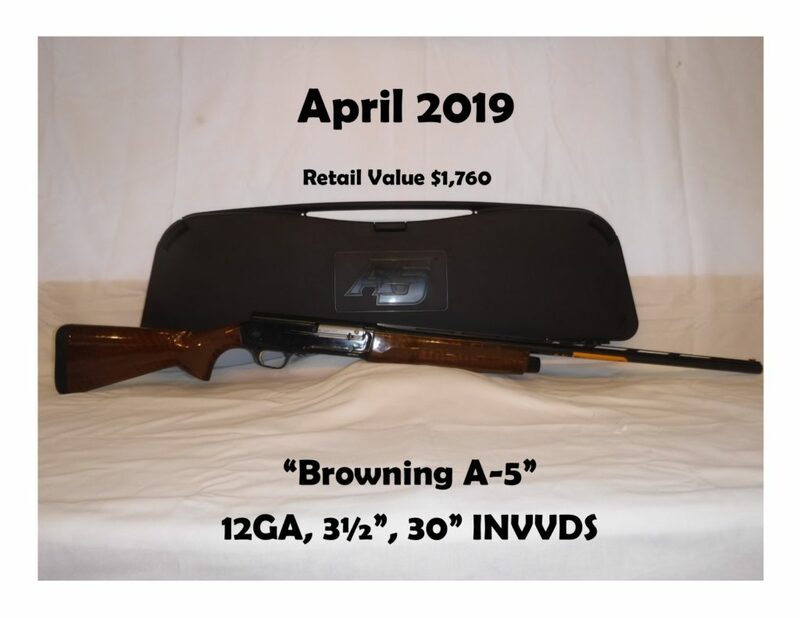 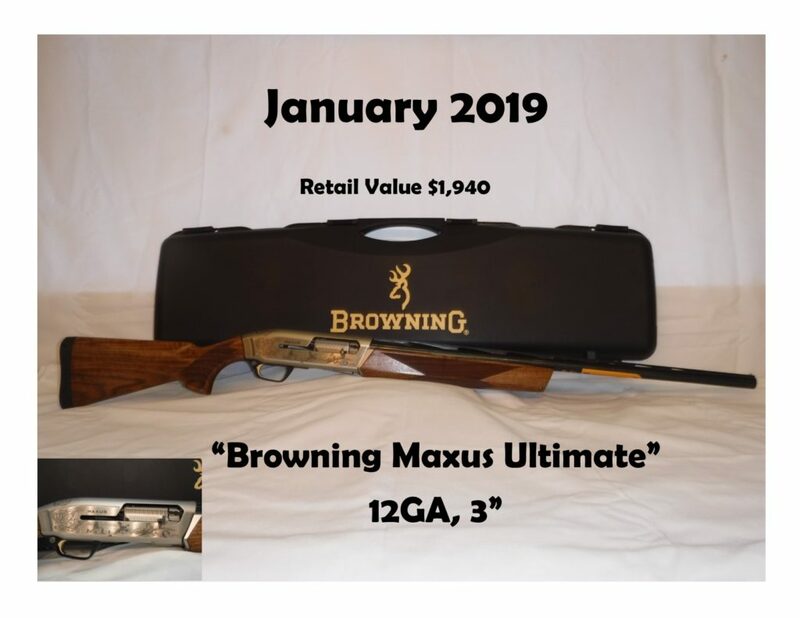 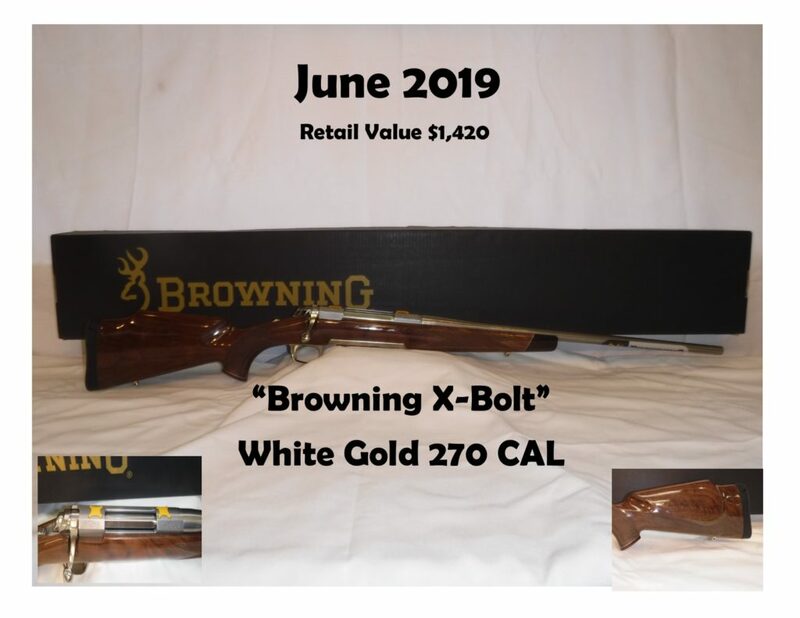 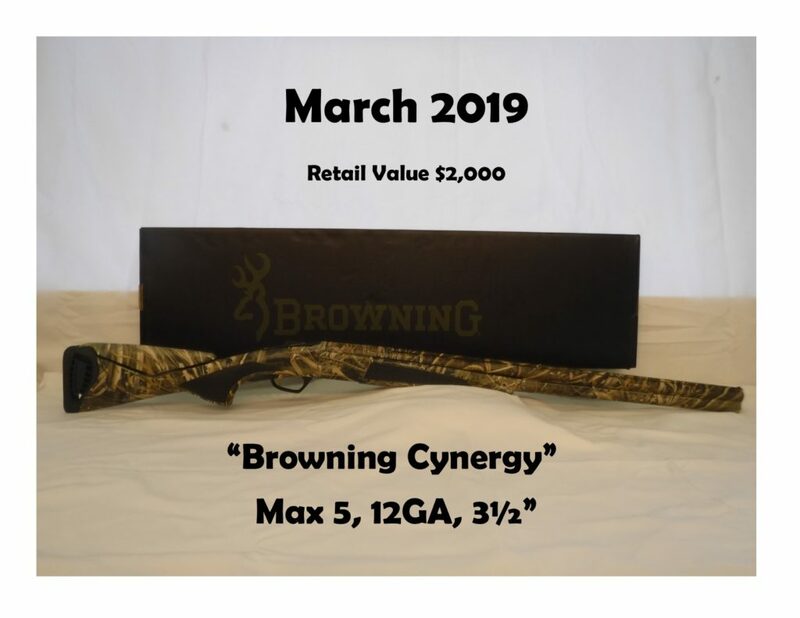 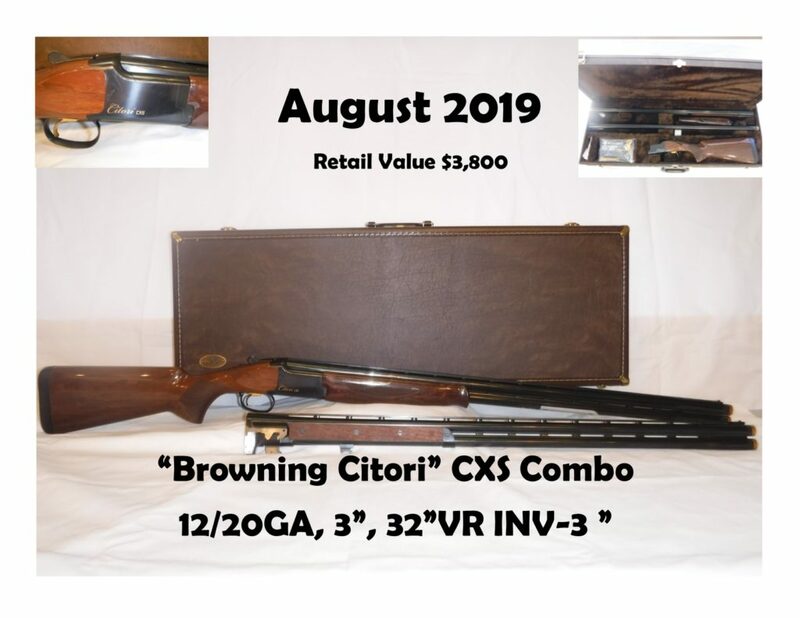 The retail value of all 12 guns combined for 2019 is $33,745.00. 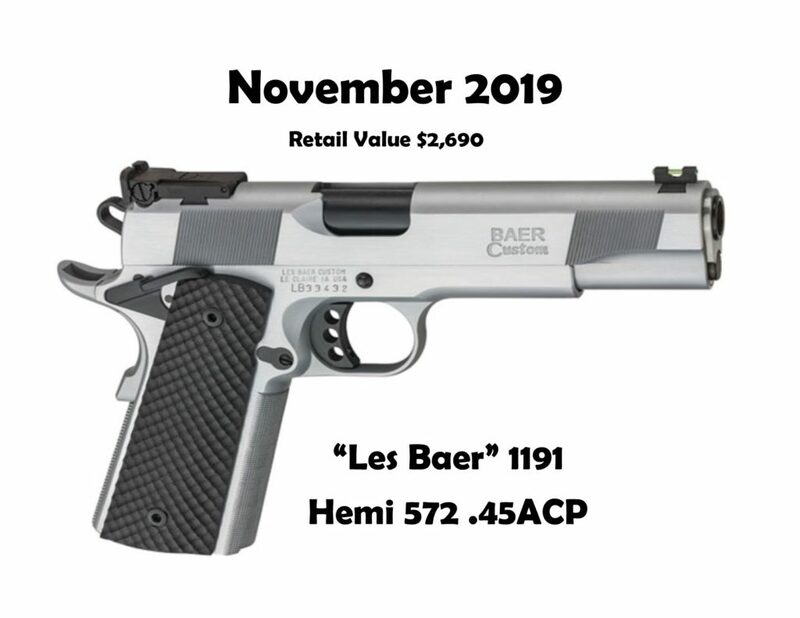 Subject to all State & Federal Laws on transfer of guns.